Secondary glazing which is fully made up and ready to install. 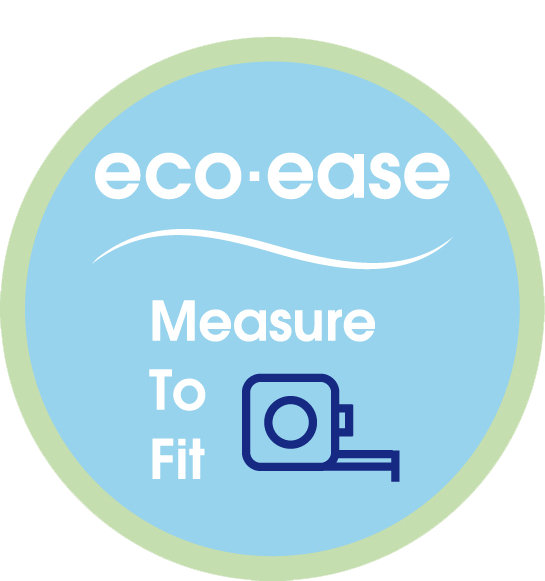 You measure, we create, you install in minutes! No DIY skills or tools needed. 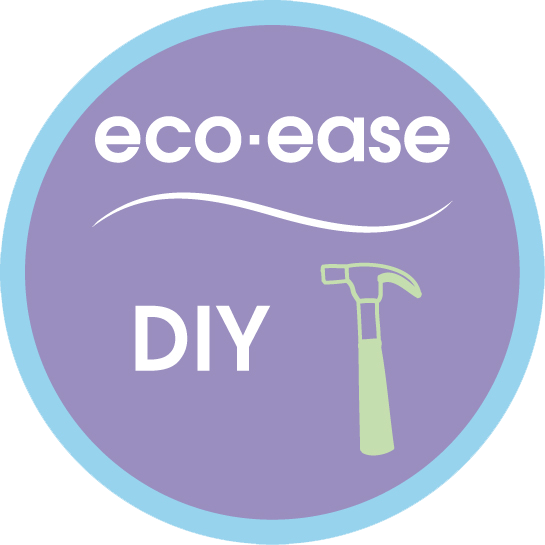 With our DIY option you purchase the parts and make up the panels yourself – ideal for the more practical person. 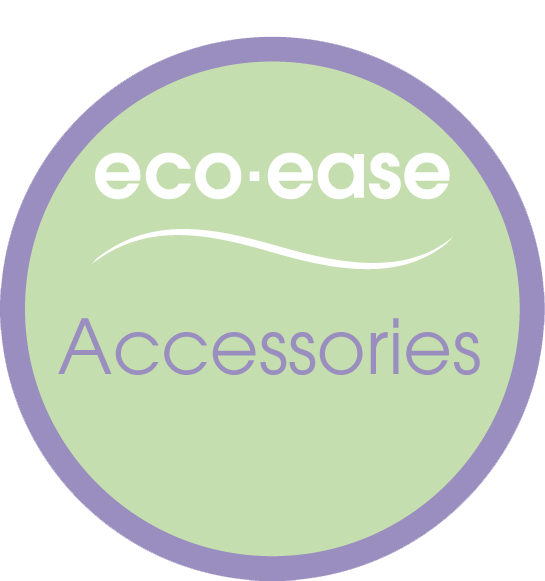 Secondary glazing accessories including tapes, glazing clips and cleaning cloths. If you require any assistance at all please give us a call on 01536 446398 or contact us and we will respond to your enquiry as soon as possible. Sagepay : A totally secure card processing system which allows the bank to take your payment. Paypal : You do not require a Paypal account to pay by Paypal. Both systems accept credit and debit cards at no extra charge to yourself.